State-of-the-Art websites designed for your business. Check our showcase to see our work. Attractive, functional, mobile-friendly websites that are easy for search engines to find and simple enough for you to edit without technical skills. 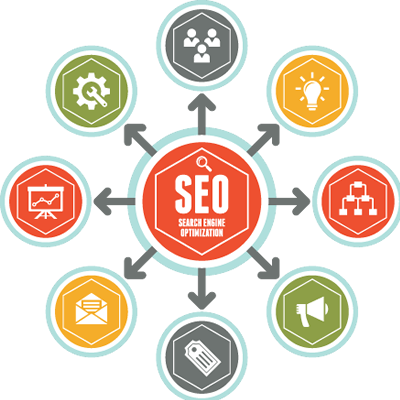 SEO is as much as art as it is a science. There are no safe "tricks or shortcuts." Google wants only the most relevent sites to show up. We know how to make your site one that people are looking for. Our servers are located at Rackspace, the most reliable 'server farm' there is. As well as maintaining your websites, we have E-Commerce sites of our own - so your problems are, indeed, our problems too. Uptime, backups, security, and access are all top priority. Your Host: Mark C. Robinson. 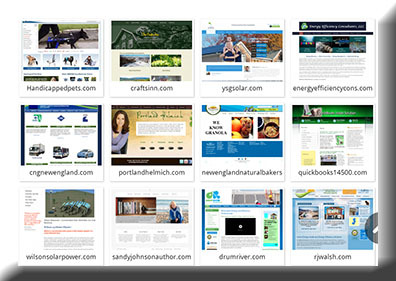 Proven expertise in Internet Business, Renewable Energy, and Online Strategies. 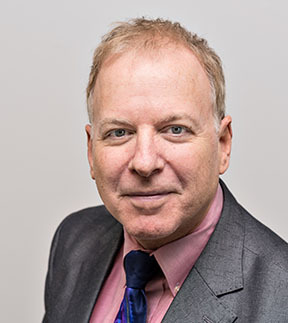 Owner of several successful internet businesses including HandicappedPets.com. Mark's handpicked team is ready to work for you. Powerful and Strategic Web Marketing for Forward Thinking Businesses. It's not enough to just "have a website." You need a powerful website that is designed to speak clearly and quickly to your ideal prospective customers. We are not only web designers, but website operators with dozens of e-commerce sites of our own. With The Energy Grid you get access to the latest technologies, the most up-to-date search engine information, and a team of enthusiastic professionals helping you get the most out of the web. 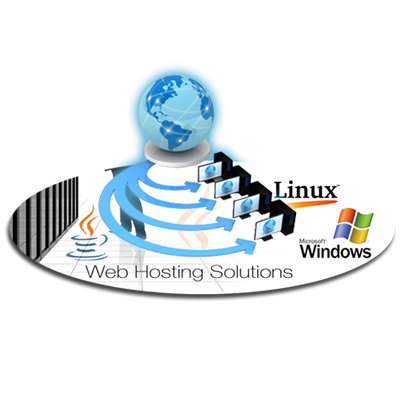 Our Web Hosting packages are ideal for Alternative Energy Companies because they are managed and supported by renewable energy..
Getting Started Library: Initial Questionnaire,Client Agreement,Complete Editing/Operating Instructions . For leading manufacturer of products for disabled pets, this website features the latest web technologies, a full-featured shopping cart, and a search profile that keeps it at the top of Google, Bing, and Yahoo. The home page video instantly captures the heart of site visitors. Installing solar panels is now more affordable than ever. Taking advantage of high efficient solar panels and worry free inverters allows you to get started today for no up front cost. 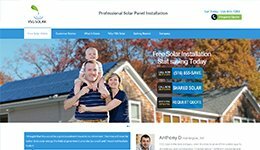 YSG Solar is an expert solar installer in the New York market that makes going solar an easy process. 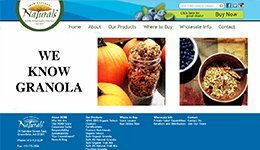 New England Natural Bakers' website was designed to display a mouth-watering vista of tasty granola. This easy-to-navigate site is loaded with features like a store locator and a mobile-friendly look and feel. The website is so easy to edit that they manage the articles and content themselves.